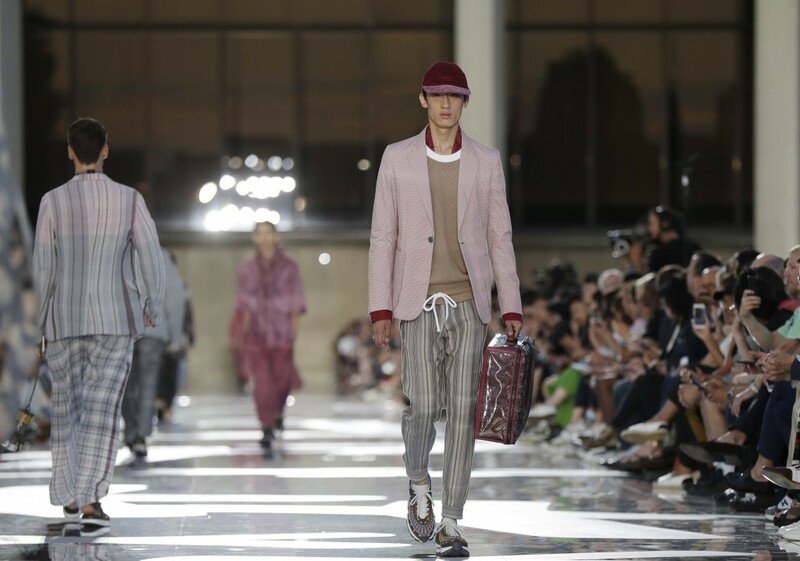 MILAN (AP) — By now, the two Milan fashion weeks dedicated to menswear have transformed themselves into platforms for co-ed shows and up-and-coming brands beyond the menswear stalwarts. 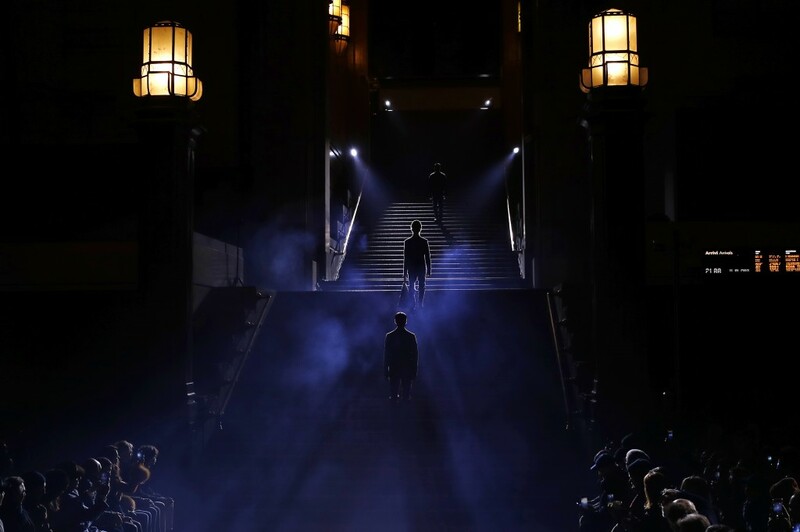 The little more than three days of previews for next fall and winter that launched Friday evening include 52 collections in 27 runway shows and 25 presentations. Eleven brands are showing mixed men's and women's collections during the less hectic week dedicated to male apparel. While menswear tends to create less of a spectacle than the womenswear shows, the lines still carry bottom-line weight. Italian menswear registered a turnover of 9.5 billion euros last year, a 1.5 percent increase over 2017. 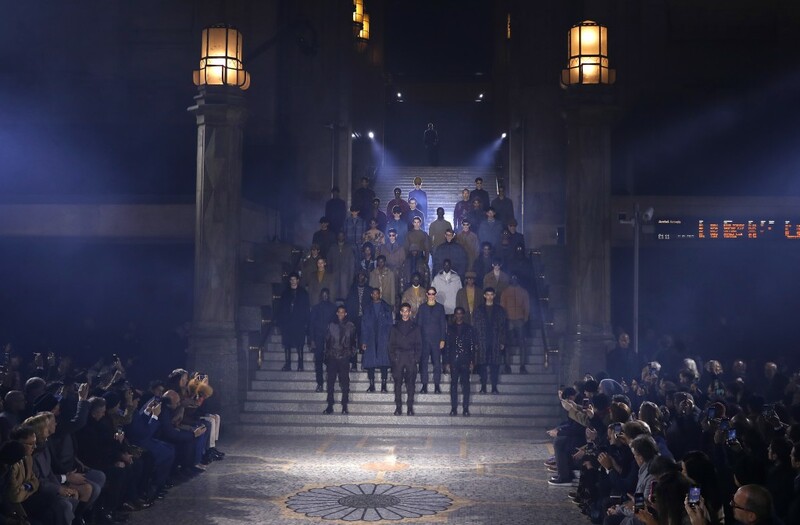 Menswear fashion house Ermenegildo Zegna showed Friday evening under the cavernous arched ceilings of Milan's fascist-era train station, offering cups of mulled wine to warm spectators before the show. The space in the entrance hall was replete with symbolism. Thousands of commuters and travelers rush through each day. But the hall's mezzanine was also used as a way station for thousands of migrants who had arrived by sea in the south and were making their way to northern Europe from 2013-2015. 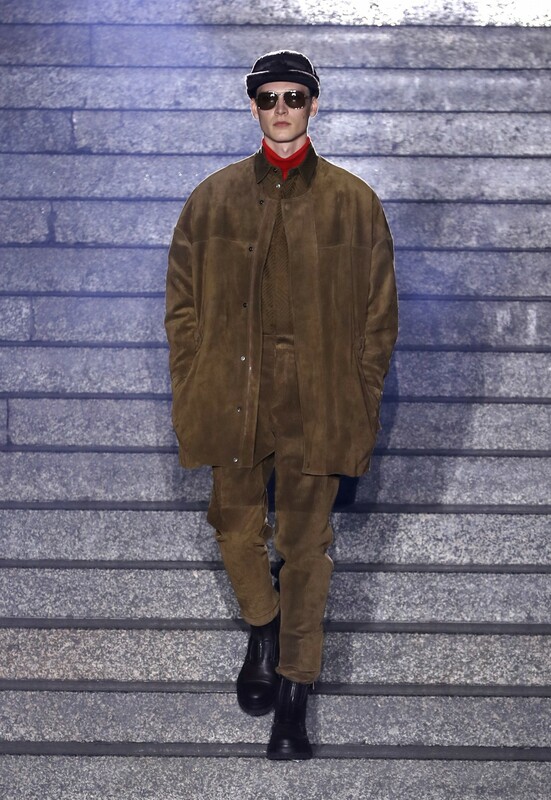 Designer Alessandro Sartori seemed to have both in mind, writing that he chose the venue as "a place of arrivals and departures, but also integration and acceptance of diversity." 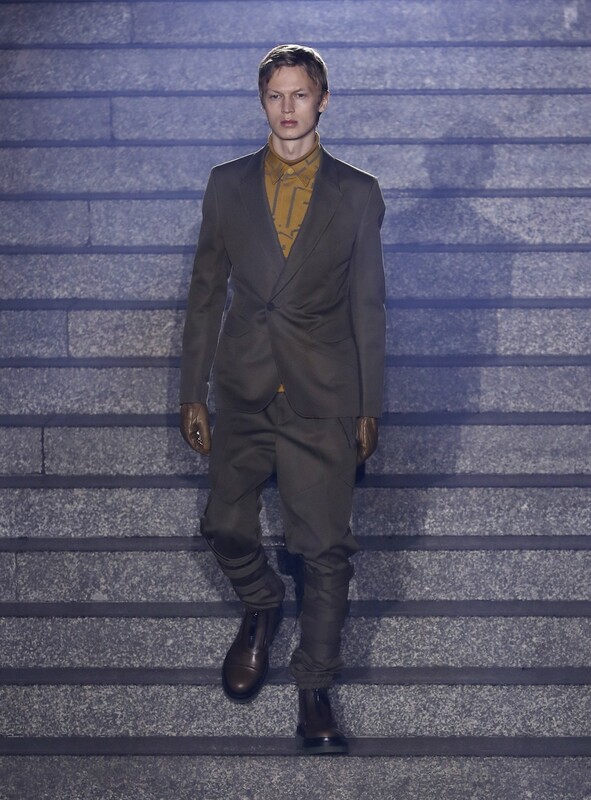 The collection aimed at Sartori's vision of a "multicultural generation of global citizens" combined classic suits, sportswear and military detailing. 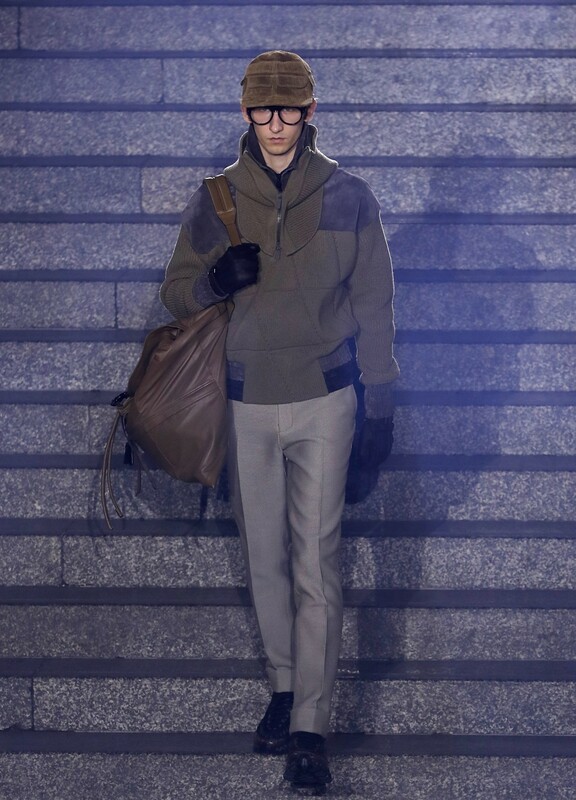 For the traveller, the looks were finished with easy-striding footwear including Zegna's first sneaker, called Cesare. A purple suit closed slightly asymmetrically, the tight silhouette completed with a riding cap and a leather bag with Army-surplus volume. 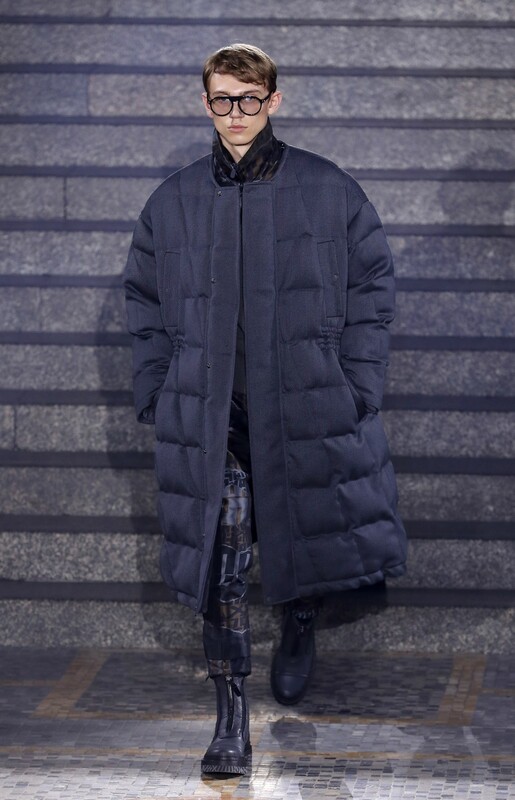 Cropped puffer jackets and rich pile hoodies added volume over slim trousers. An oversized plaid notched-lapel bomber jacket paired with matching cargo trousers gave a neat daytime look. Military detailing included ribbed knits, calf straps and a touch of camouflage. 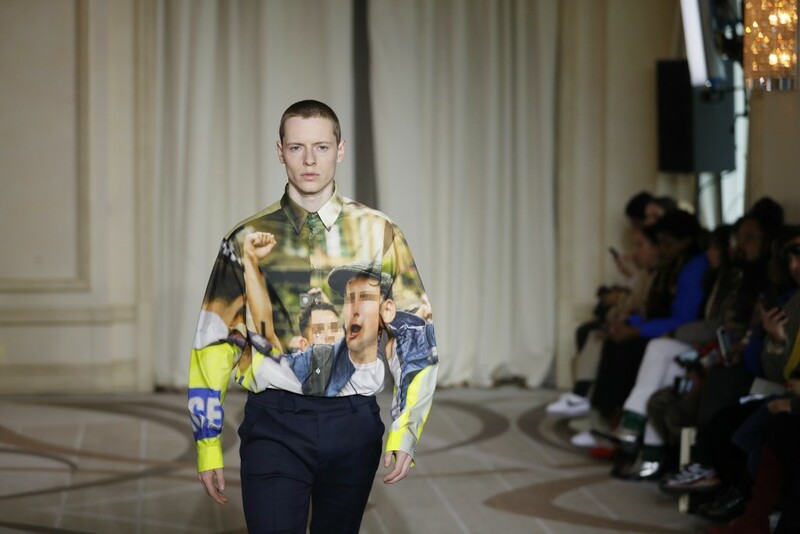 The fifth collection by the M1992 label founded by former DJ Dorian Tarantini featured sophisticated streetwear looks that appeared at home against the pastel shaded ballroom of one of Milan's most elegant hotels, the Principe di Savoia. The hotel was also where the late Gianfranco Ferre showed in the 1970s and 1980s. 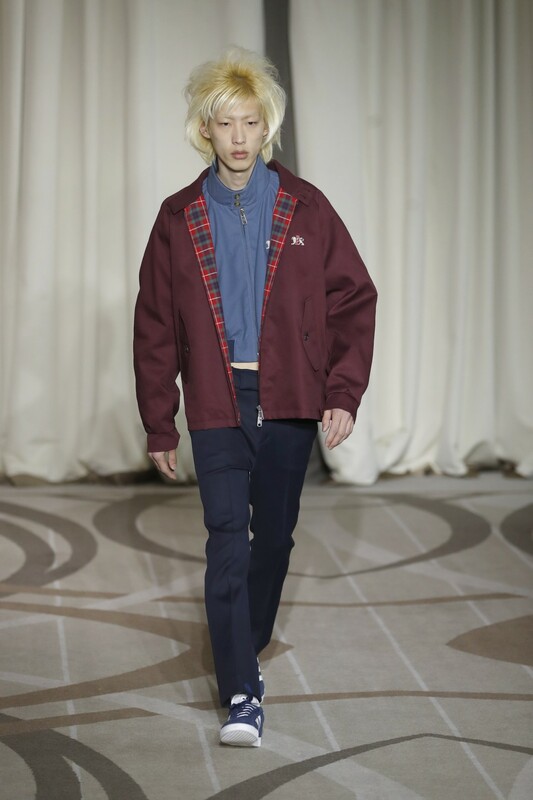 Tarantini said the collection was inspired by the British subculture of past decades, with equal part glam, tartan and sport. The co-ed collection was more likely to bare male midriffs than female, with slightly short sweaters barely meeting the low-waisted trousers. Women wore mod 1960s printed tunics and leggings finished with dizzying platform shoes. An Austin Powers' velvet suit with peek-a-boo ruffle on the shirt sleeve was for the man not afraid to declare "Danger is my middle name." 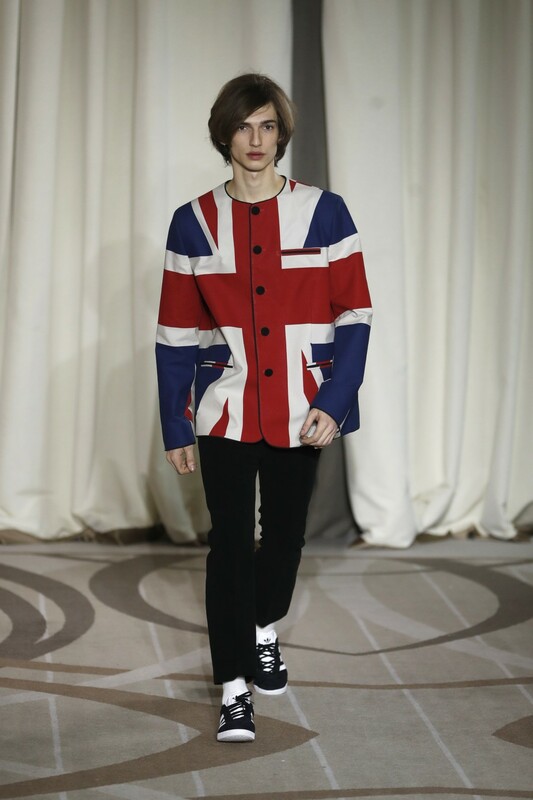 "This collection recalls my adolescent summers spent in London learning English, but also to research music," Tarantini. "This is a reawakening of London, a city I love and that I visit often. I wanted to bring this touch to Milan. 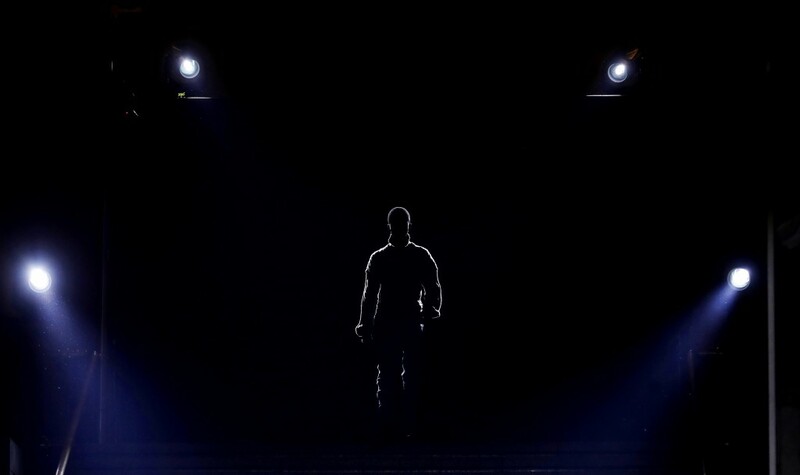 It is not a form of appropriation, but it is part of my background."